Who doesn't love a handful of cheesy Goldfish Crackers? People of all ages have been munching on the snack that smiles back for generations. Unfortunately, kids who are gluten sensitive or intolerant can't enjoy regular Goldfish. No one should miss out on this quintessential snack, so give this delicious Gluten-Free Goldfish recipe a try! It's super simple to make at home and captures all the classic flavors of the beloved snack. Once you've given this homemade Goldfish crackers recipe a whirl, be sure to rate and review the snack. We'd love to hear your thoughts and feedback! Making the crackers is a fun experience that the whole family can enjoy together. The kids will love cutting out the fish shapes and laying them on the baking sheet. Enjoy them fresh out of the oven or pack them as a snack or school lunch. You can even make different flavors of Goldfish by using different cheeses. 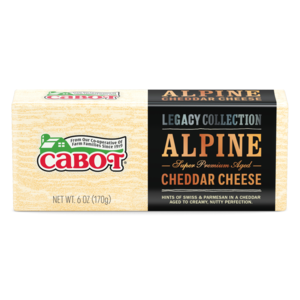 Cabot Alpine Cheddar is a delicious Swiss and Italian blend. 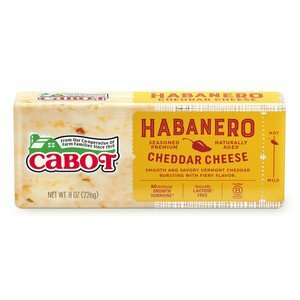 Cabot Hot Habanero Cheddar adds a spicy kick and Cabot Seriously Sharp Cheddar creates that classic Goldfish taste. No matter what flavor you choose, rest assured they're all delicious. They'll bring a smile to the face of kids and adults alike and inspire a new generation of Goldfish lovers. 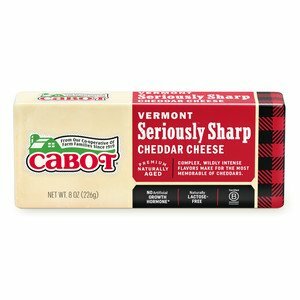 Cabot is a family-oriented company that has been making the finest cheeses and dairy products for generations. Our cooperative of 800 dairy farm families are all committed to quality and we're eager to share our delicious cheeses and recipes with other families around the world. 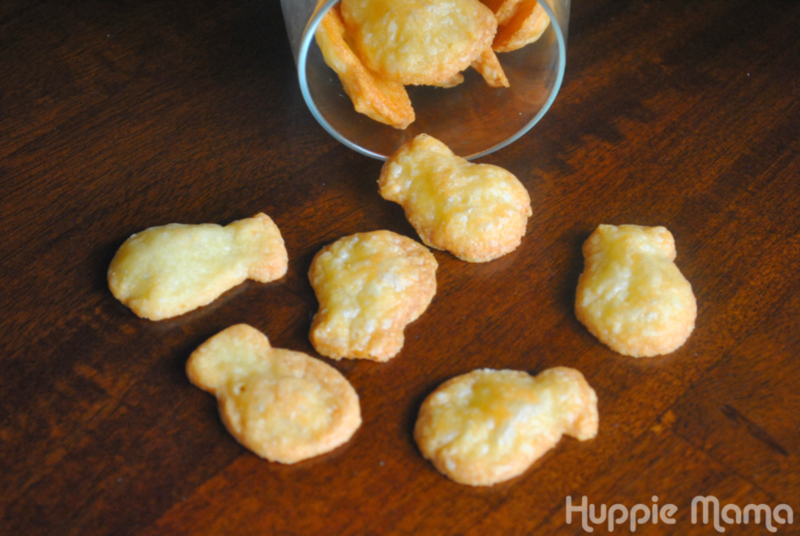 Please share your thoughts and comments on this homemade gluten-free Goldfish recipe. Your tips and tricks can help other snack-lovers bake the perfect batch of Goldfish. To see how to make this recipe, visit Huppie Mama.To see more Farmers' Legacy Recipes click here. Recipe courtesy of Huppie Mama.